WLS 081 - Get a grip... stop! 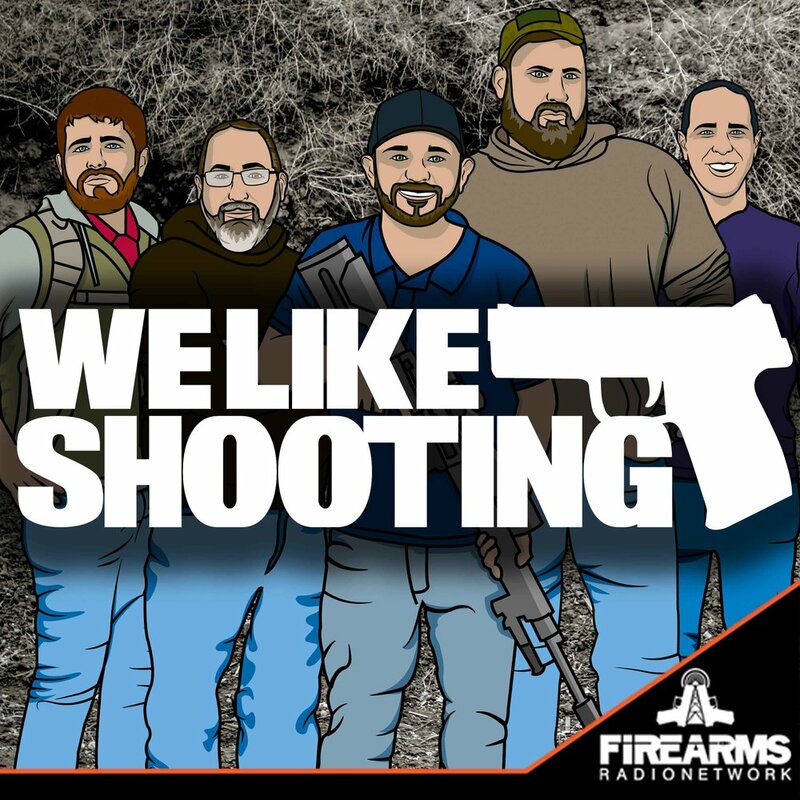 Welcome to the We Like Shooting show, Episode 81 - This week we’ll talk about B5 Systems Gripstop, cz-75-sp-01 shadow target II, Prepping, Jetboil, The last stand, Kustom Concealment and more! Well as such we are going to give Sven some traditional swedish happy birthday wishes, we are going to sing the Swedish happy birthday song which is called "ja, ma du leva," or "yes, you may live." because those Swedes seem to have some sort of nordic joy for choosing whether you live or die.